Choose how much jerky you want delivered every month. You can't make a mistake with any option. 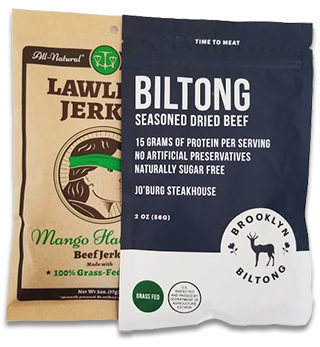 2 flavors of craft jerky conveniently delivered to your door. 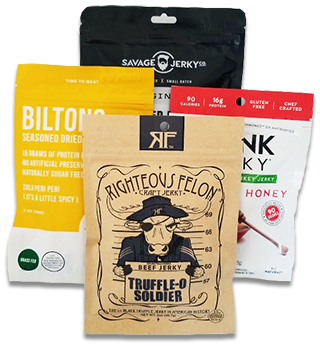 Club Jerky makes it easy for you to enjoy a wide variety of quality, craft jerky. We've eliminated the need to search the earth to find delicious jerky. Now it just comes to you.